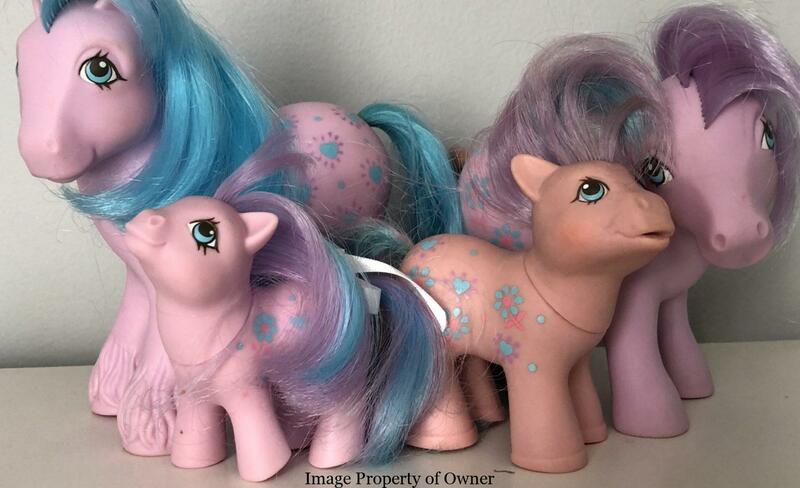 This is a list of classic fisher Price toys issued before 1980 that were still being produced in the 80s and/or are still being produced today. 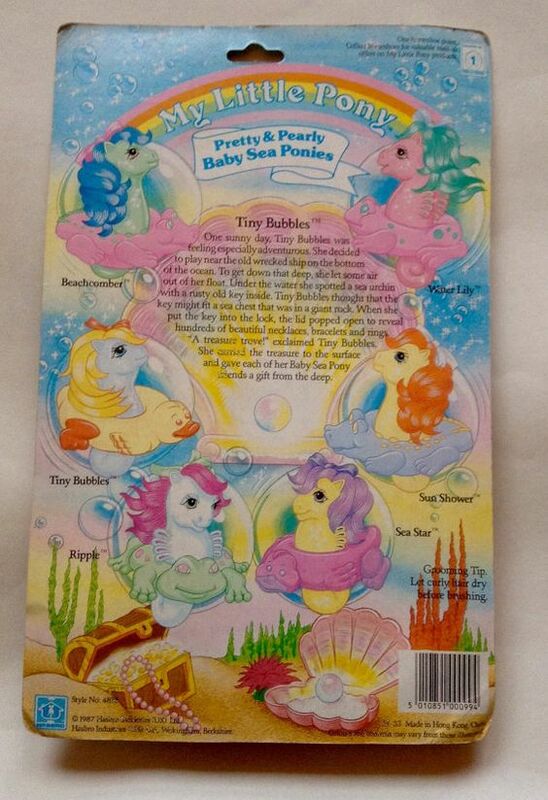 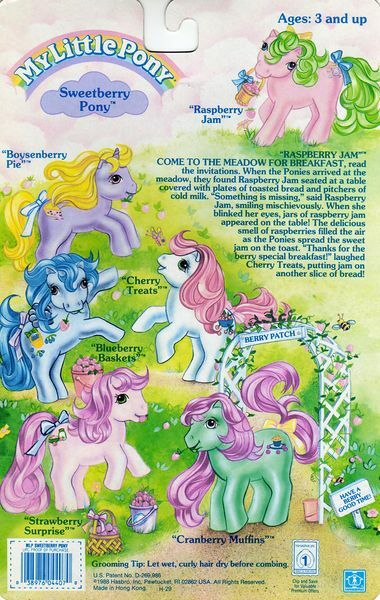 Years listed are the first year the original toy version was sold. 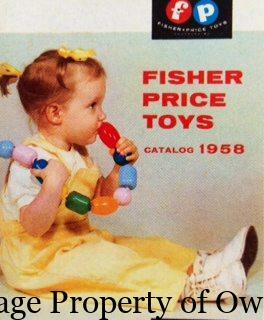 For Fisher Price toys from 1980-1990 click here.